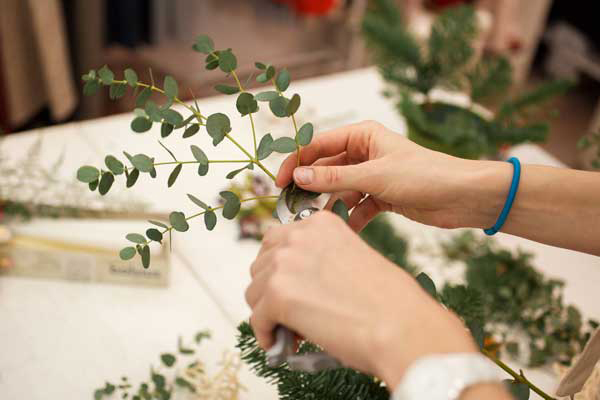 With the holidays now behind us, most retailers will have a chance to relax—but not florists. 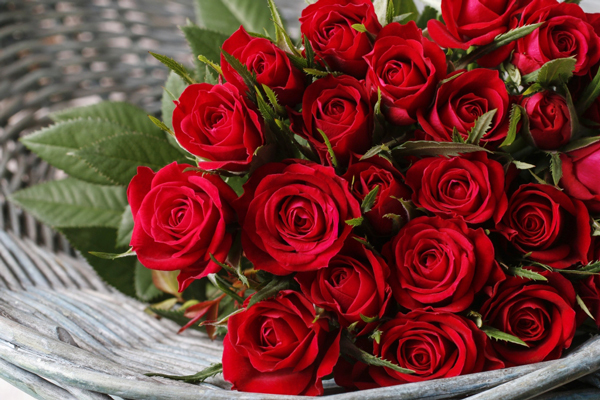 Valentine’s Day—or shall we say, Valentine’s week—is one of the busiest holidays for flower shops, with over 198 million roses sold. 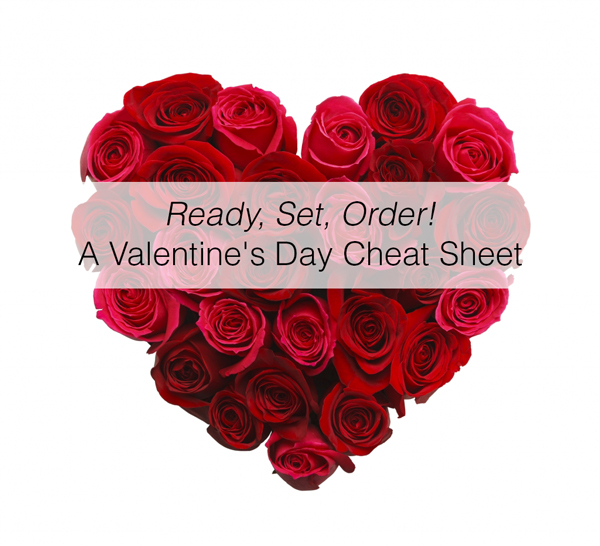 It’s a good idea to get a jump on your flower and supply ordering so that you can be organized and prepared for what is being predicted to be one the busiest and most profitable successful Valentine’s weeks of all time for the floral industry. If you haven’t ordered your Valentine’s Day week florals and supplies yet, then today is the day to start. Ordering early keeps you ahead of the game and saves you money. 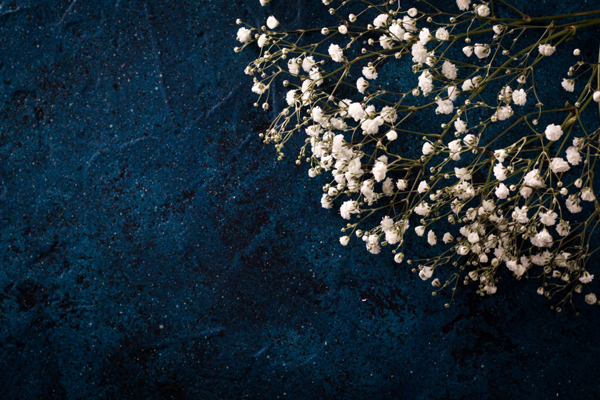 Many flower shops are already loaded with supplies, however, do not count on having something for the week of Valentine’s day without checking. If budget allows, it’s best to have extra as Valentine’s day can be very unpredictable. If you operate on a razor’s edge, any spike in sales can leave you making costly adjustments. Without question, it is important to have an ample supply of red roses on hand for Valentine’s day. Equally as important is a signature rare or unique bloom that you can offer customers who are not looking for the traditional red rose Valentine’s Day arrangement. Think of some pretty bloom or blooms you can order early to entice your customers looking for that special something. In addition, its good to get a grasp on what customers order—just red roses, or maybe pink roses in mixed arrangements. See below for a list of popular flowers for this holiday to create beautifully mixed arrangements. 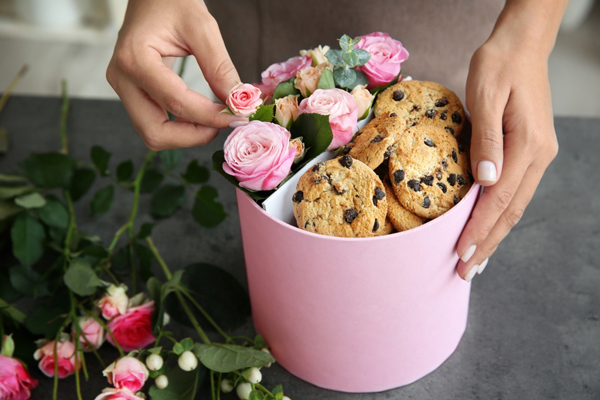 Tip: Flowers sales this Valentine’s are predicted to be more than last year, so we suggest that you up your order by 10% on roses in particular. Take a look at last years Valentine’s sales and up the order 10%. 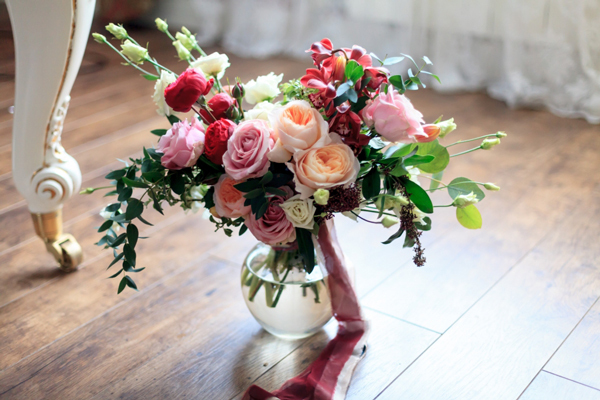 Floral designers tend to have their signature rose arrangement look and feel. All these filler flowers below will work to create a stunning rose arrangement and work for all of your mixed bouquets. 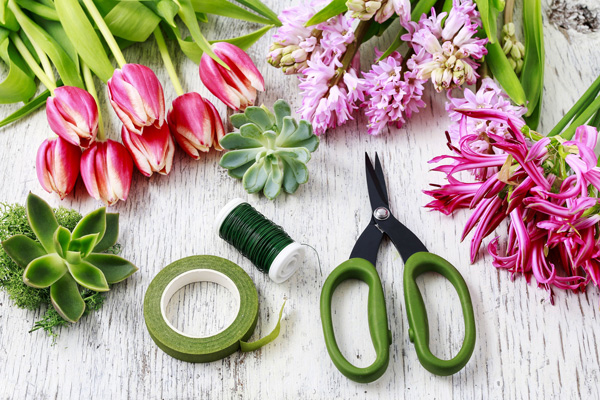 Florists, do you have any must-have floral/supply item at flower shops during Valentine’s Day week? Please share your feedback, tips or any Valentine’s Day-related questions in the comment section below.